The valley serves as a playground for outdoor enthusiasts who want to hike, bike, ski and golf. The Shenandoah River is the ideal spot for rafting, canoeing, tubing, kayaking and fishing. 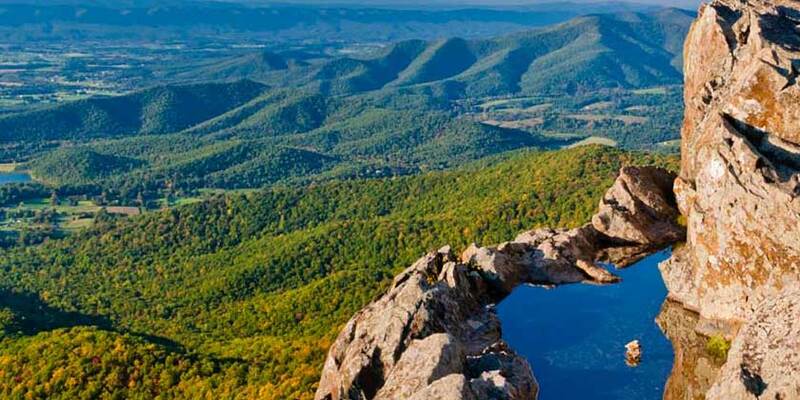 Experience the attractions created by mother nature and time including the Luray Caverns and Virginia's Natural Bridge - 30 stories of solid rock. Don't miss the historic downtown which features a lively art, shopping and dining scene.